Vanilla is regarded as world's most popular aroma and flavor, and is a commonly used a compounding ingredient in flavor and fragrance formulations. It has a sweet, smoky, woody flavor. Our Vanilla Extract is a Natural Extract derived from the beans of the Vanilla vines, which are native to Indonesia. 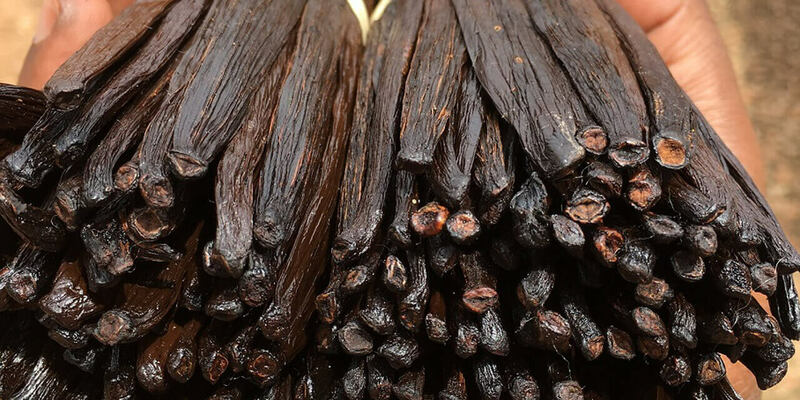 At Van Aroma, we have dedicated significant efforts in developing and refining our Vanilla extract formulae. We offer a variety of folds depending on the specific requirements of our customers (Check grades below). Our Vanilla extracts are Non-GMO, made with food grade alcohol. Vanilla is the only fruit of the orchid family that is edible and is the largest family of flowering plants in the world. 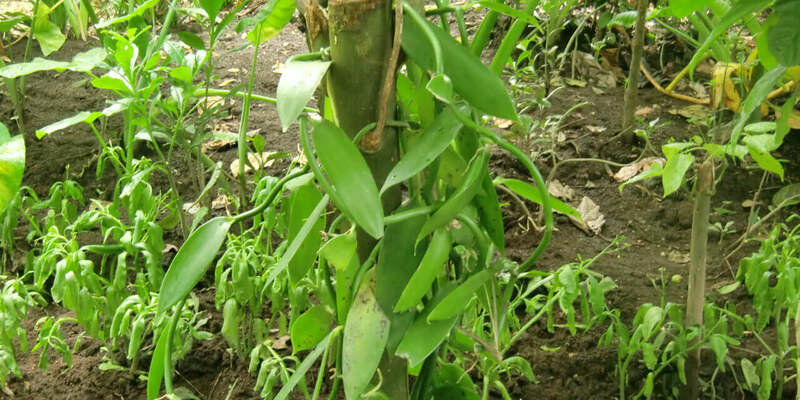 Vanilla planifolia is the main species of vanilla harvested. 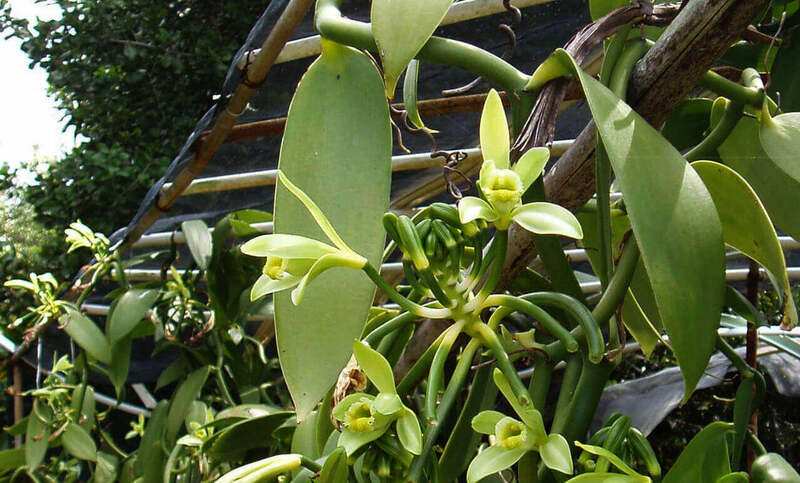 Although vanilla orchids are native to mexico, they are now widely grown throughout the tropics, indonesia and madagascar amongst the world's largest producers. 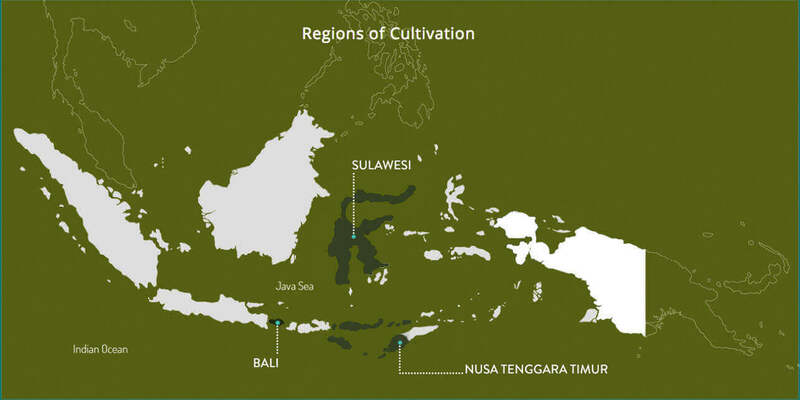 As a country, indonesia is well placed for the cultivation of vanilla, and in fact, produces considerably better quality than the average international standards. How do we get our Vanilla Extract? We get all our Vanilla extract through the solvent extraction of Vanilla Planifolia. Our offering consists of multiple folds and solvents depending on your requirements. Vanilla grows as a vine, climbing an existing tree, pole, or other support. As the plant grows, the higher parts are bent downwards to make it easily reachable, doing so also helps stimulates flowering. After about 6-9 months of pollination, the vanilla beans are ready to be harvested. As they begin to ripen, the beans are harvested one by one when they are fully-grown. The beans are then put in hot waters at temperatures of 70 degrees to stop the vegetative growth of the pods. This process also disrupts the cells and tissue of the fruits, which starts enzymatic reactions responsible for the aroma. 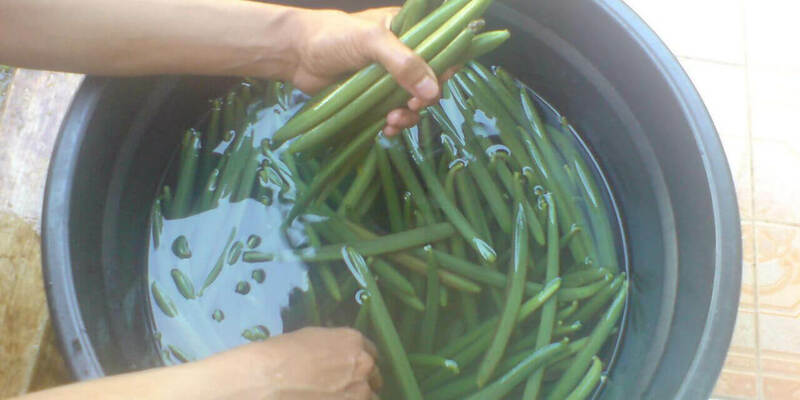 Water content is reduced by drying the beans in the sun (day). This increases the beans longevity by preventing it from rotting and helps retain the aroma within the pods. The beans are stored in enclosed boxes for 5-6 months, this helps enhance the vanilla fragrance and eliminate excess moisture. 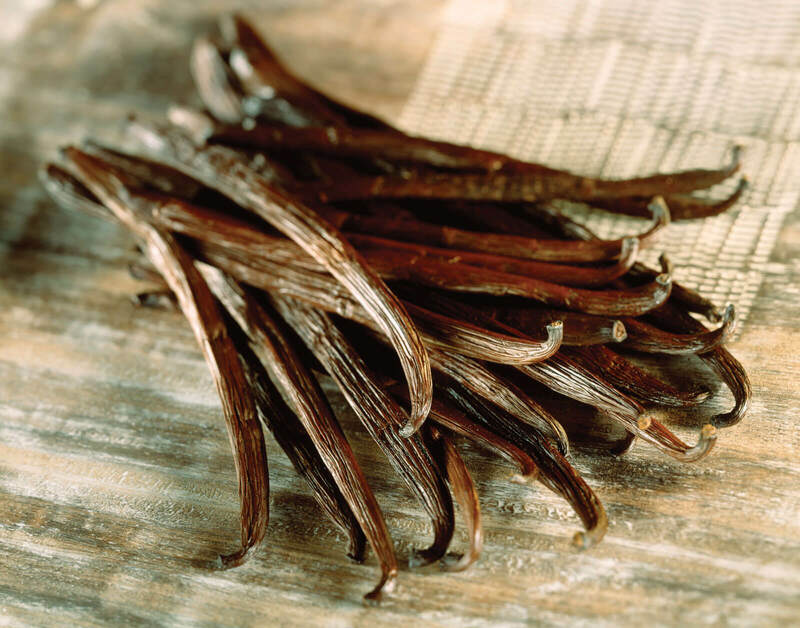 Vanilla Beans are ground into powder to make it possible to extract the essence of vanilla. 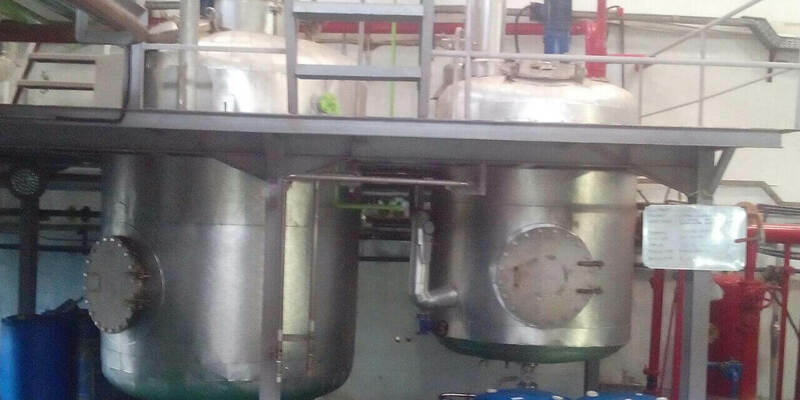 Solvent Extraction is used to extract the rich essence.